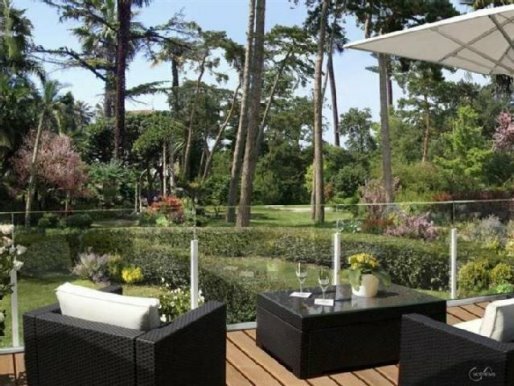 This development was in great demand by our new build clients and so we actively look for resale property in this very pretty and reasonably priced development in Cannes. 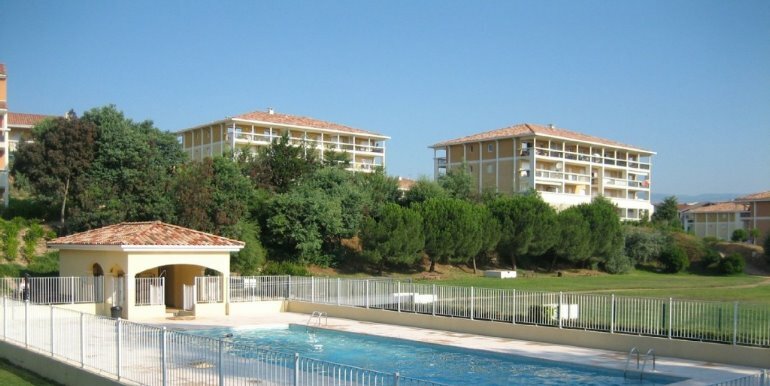 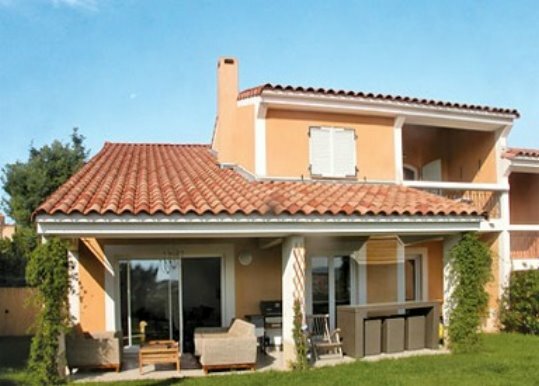 Located adjacent to the lovely parkland of Croix des Gardes and just a short drive or bus journey to the centre and beaches (walkable in around 40 minutes). 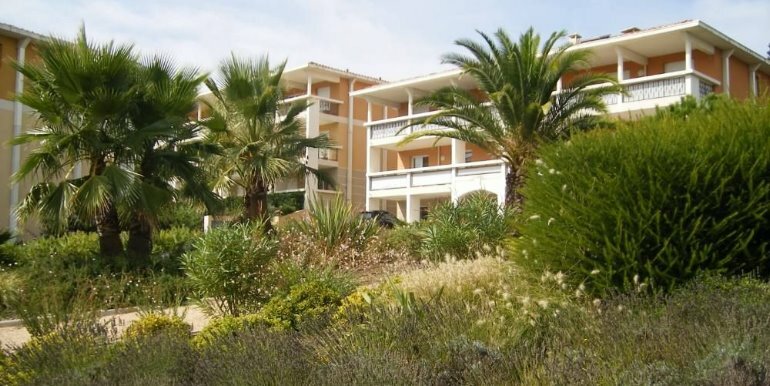 We always have a selection of apartments and sometimes villas for sale in this residence - contact us for current availability.